You may be aware of the benefits of entering into franchise agreements for the purpose of trading under a brand name. But are you also aware of the pitfalls? If you own or are considering buying a pharmacy, you may come across different types of commercial agreements during the course of business—for example, sale/purchase agreements, head leases, consultancy agreements, employment agreements, etc. Before entering into any legal binding document, a prudent person should engage an expert commercial lawyer to review the documents and consider whether they protect that person’s legal and commercial interests. One example is a franchise agreement. You may be aware of the benefits of entering into franchise agreements for the purpose of trading under a brand name. 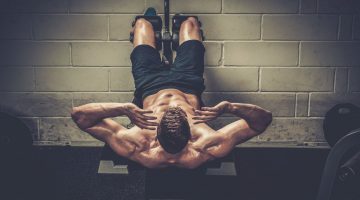 Are you also aware of the pitfalls? Franchise agreements prepared by the franchisor are usually drafted substantially in favour of the franchisor. 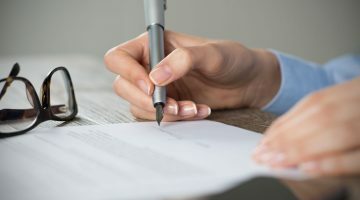 Typically, these one-sided agreements are presented as the franchisor’s “standard” agreement to pharmacy owners, who sign on the dotted line unaware of the significant pitfalls hidden within these so-called “standard” documents. This bulletin discusses five of the most common hidden pitfalls. 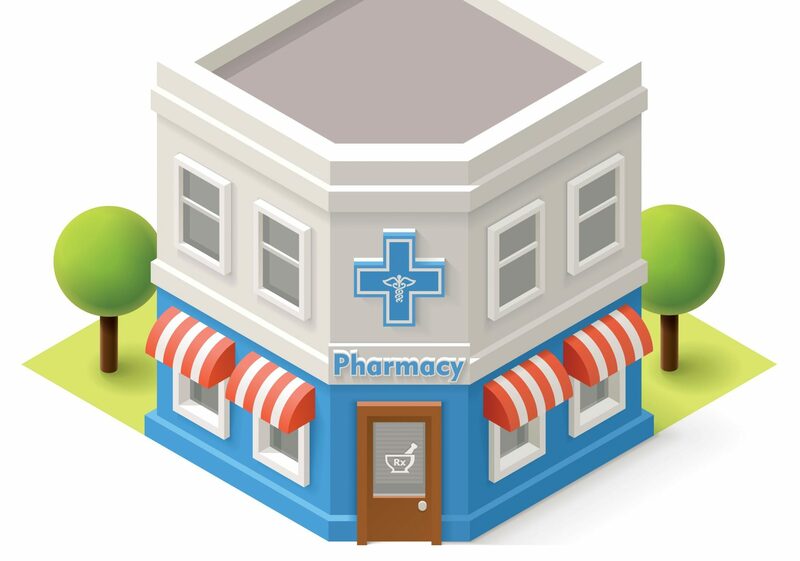 Most franchise agreements will require the franchisee to first offer the pharmacy for sale to the franchisor, if the franchisee wishes to sell the business. The terms of the offer and process will usually be onerous and include an obligation on the franchisee to give the franchisor a long period of time (e.g. 42 days) to accept or object to the offer. These provisions do not take into account the commercial circumstances of the individual franchisee (e.g. whether the franchisee owns more than one pharmacy that it may wish to sell as a group) and unreasonably restricts the franchisee’s freedom to sell to the highest bidder. are not restricted to when the franchisee wants to sell to a third party but will also apply to a restructure of the existing business. It is not uncommon for a franchisor to require a franchisee to purchase a minimum quantity and/or value of products from the franchisor for resale in the business. However, what happens when the franchisor is out of stock of a key selling item for the business, or is not offering the best price for that stock? A franchisor’s “standard” franchise agreement will not permit the franchisee to purchase stock from another supplier or grant a reprieve from the minimum purchase test for these issues. For example, if the franchisor is out of stock on a favourable item, the franchisee will have to buy more of other products (that may not be best sellers) from the franchisor to still meet the minimum purchase test. Your franchisor will likely have a right under the franchise agreement to re-brand and you will have to accept any such re-brand, whether or not the re-brand fits your business vision. In most cases, you will negotiate your lease separate to the franchise agreement. A prudent person would require the freedom to vary or transfer the lease or sublease the premises to the exclusion of the franchisor, subject to consent of the landlord. However, many franchise agreements require the franchisee to obtain the prior consent of the franchisor before dealing with their lease in any way, no matter how immaterial the issue is. By blindly signing the franchise agreement with such provisions incorporated, you are restricting your rights to freely deal with the lease (subject only to landlord consent) and may find that lease negotiations are drawn out due to having to follow the franchisor’s process for consent, which can be slow. Do you require exclusivity over a certain territory to protect the value of your pharmacy? If so, beware that many “standard” franchise agreements prepared by the franchisor will not grant an exclusive territory. You will likely have to negotiate this term into the agreement. It is dangerous for you to assume that a franchise agreement prepared by the franchisor will protect your interests. 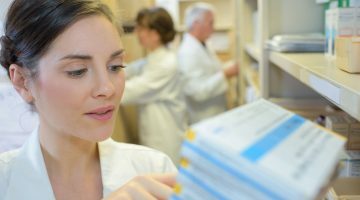 There are many other unfavourable provisions we have come across in our extensive experience reviewing agreements prepared by leading pharmacy franchisors. Despite this, we are often successful in obtaining amendments to overcome the pitfalls mentioned above. If you require any specific information or assistance to protect your interests, please do not hesitate to contact the writer on 8628 2039 or stephanie@robertjames.com.au.